Try not to get confused when thinking about microbial controls. 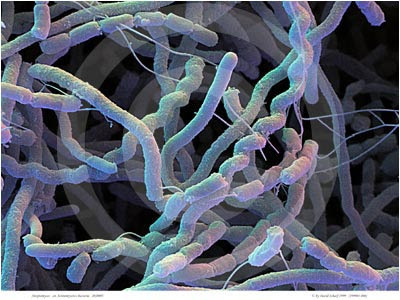 Essentially there are two groups, bacteria and fungi and each one can kill harmful bacteria and/or fungi. You are using the good bacteria and good fungi to attack the pathogenic bacteria and fungi. Alternaria spp. • Anthracnose • Botrytis • Charcoal Rot • Club root • Downy Mildew • Fusarium spp. • Powdery Mildew • Pseudomonas spp. • Phytophthora spp. 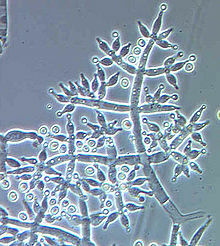 • Pythium spp. • Rhizoctonia spp. • Sclerotinia spp. • Southern Blight • Verticillium spp. • Xanthomonas spp.